All guests of Proof receive complimentary parking. Please register your licence plate at our host stand upon arrival. Jazz Brunches every Sunday from 11- 2 pm! Squad Night every Thursday night with live music! Please visit our Private Dining page on our website or call us to for more information. Please visit our Catering page on our website or call us to find out more about our catering services. Located in Waterloo’s historic Barrel Yards, Proof Kitchen + Lounge is Waterloo’s first choice destination for dining. We are offering an upscale, hip and contemporary dining experience coupled with a Chef driven menu that boasts healthy, casual, interesting food from brunch through dinner, complemented by expertly crafted cocktails, a renowned wine list and a great selection of local craft beers. The setting for all of this is a restaurant space conceptualized by an award-winning designer that will delight the senses and create a perfect backdrop to every occasion. Excellent service provided by Amber and staff. Food was exceptional with both appetizers and meals. A great find and will definitely be back! Excellent food and attentive service in a relaxed ambience. All very surprising in a hotel restaurant. Situated on the edge of Uptown in Waterloo. Free parking for restaurant patrons. The salmon was delicious and done perfectly to our individual specs! The night before, we also ate at Proof and had the polenta dish that was also delicious . Good experience both times . Your buffet breakfast however was truly disappointing and the second morning we went to Tim Horton’s!!!! Overall the date was enjoyable. It’s very loud and at times it was difficult to have a conversation. Our server was very tall, and the tables are low so it was difficult to hear him at times too. The washrooms were a trek from our table! Food order was very slow. The manager did recognize this and did apologize to our table. I took my boyfriend here for our anniversary, just something small. The mood is so nice and the host was the best. We were served by Jason and he did his best at making sure we were taken excellent care of. He helped us choose drinks and gave us a great review of the different dishes. Would highly recommend this food. The food was good, overall experience was fabulous. They didn’t recognize my message that it was a bday celebration. Convenient location, great service and great food. This was our second time there, and we will be back soon. Service was timely, food and wine very good. Didn't feel rushed. Had a wonderful time at brunch with my friend. Service and food were fantastic, even in asking for an extra plate and taking forever to choose our meals. A touch loud, but not terribly so. We will be back! 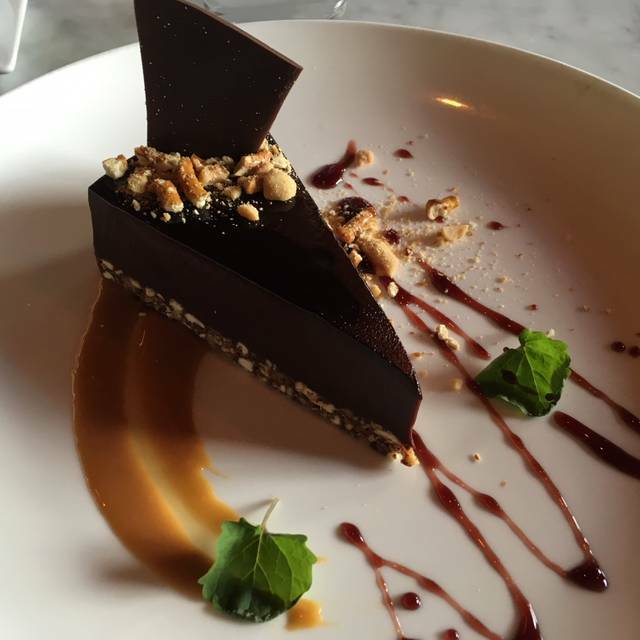 First time at Proof, a surprise by my wife for my birthday. Friends from Toronto came down and joined us. WE had the calamari and Arancini - loved the Arancini, the calamari was good and had a nice "kick" to it. Its hard to find places that will grill the calamari - most always bread and deep fry. Wife had the lamb, one had tacos (appetizer as an entree) and everyone else - 5 of us - had the burger and it was superb! asked for sweet potatoe fries extra crispy, and they came our perfect. Definitely recommend! We chose Proof for the inaugural meeting of our Dinner Club. 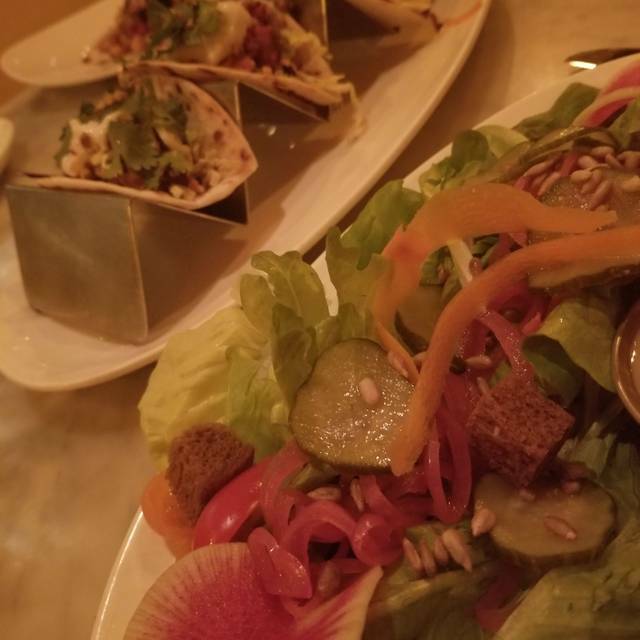 We could not be more pleased - the food was superb and flavorful, our server Kyle was outstanding and the complimentary dessert was a very lovely touch. The mac and cheese was one of the best I've ever eaten! We loved the ambience of the restaurant as well. We will be returning soon and have recommended Proof to our friends and family. Thanks for a fabulous evening! Was there for a lunch with coworkers. The food was delicious, the service was fast and staff was very friendly. Service, food entrees and quality have always been excellent. Staff has always been attentive and friendly. Pricing is in line with other equivalent restaurants. I have been many times and recommend and have taken family and friends. We both had the Express lunch. Quick and delicious and it included a cookie! Yum! Pleasantly suprised for a restaurant attached to a hotel, but once again Marriott/Delta stepped to the plate. Enjoy your visit. to order. The restaurant was not busy. After discussing a dairy allergy with the server and asking to have the meal prepared without cheese, it arrived with cheese...after another long wait. The poor woman then had to wait again, while we ate. This server was not very good...didn't seem to care. I've had much better service in the past. 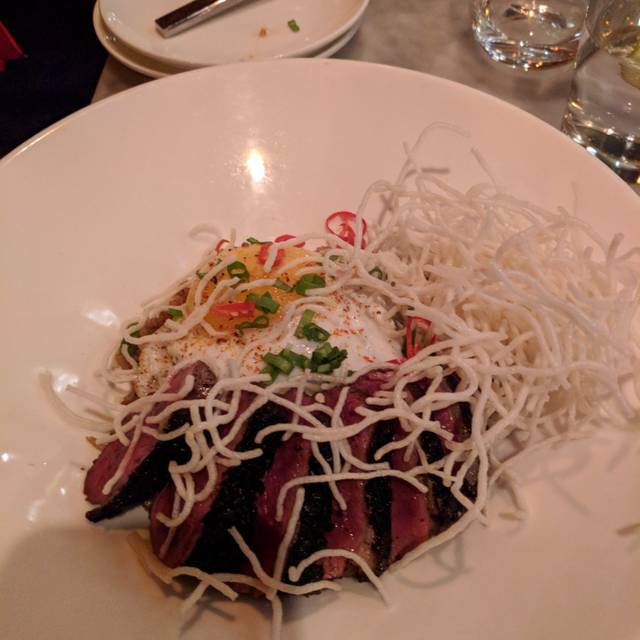 My wife and I shared our birthday dinner at Proof, and it was a fantastic evening, and we will be back regularly. We were very pleased with our food, table selection and waitstaff. It was early in the day for lunch, so the noise level was good enough to converse, which has not always been the case. As I had mentioned a birthday celebration, we were delighted to see a special treat for the birthday girl! Very good on all accounts. Wouldn’t hesitate to go back. Appetizers in particular were delicious. Tacos and steamed buns with chicken. Beautiful atmosphere, service was excellent, dinner was great! Will recommend to friends. Have been for dinner several times and decided to go for brunch. What food was there was good, just light on options and most warmers were quite empty. Previous experiences have been better regarding the food. I ordered the butter chicken because I had it before but this time it wasn’t hot. Restaurant is inside Delta hotel. Decor is very nice, and there are lots of separated areas, but noise level was very high. For a high end restaurant, there were a lot of kids playing, babies crying; which increased the noise level, but even after they had all left, it was hard to carry on a conversation over the table without raising your voice. Restaurant was great at accommodating allergies. The manager brought out all of the dishes after ensuring there was no contamination. Food was excellent. 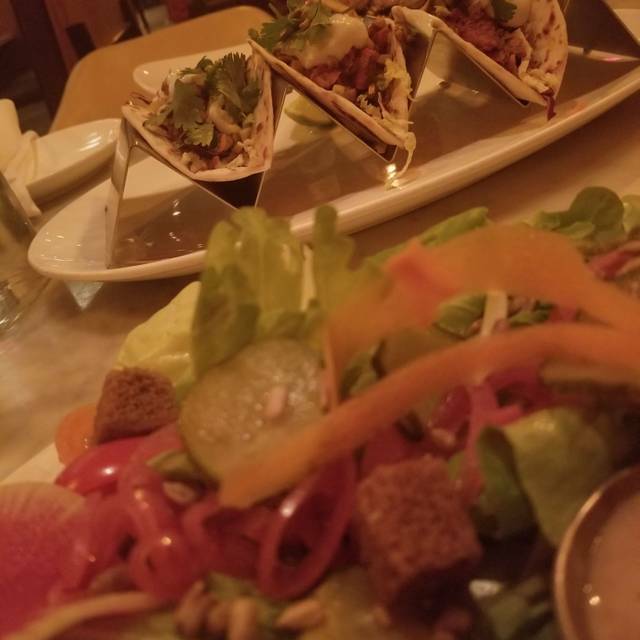 The taco appetizer was unique and delicious. Had the reuben sandwich with side salad. Salad had a strong dressing, almost pickled. Very tasty. Reuben sandwich was piled high with brisket, not just store bought processed meat. Could tell ingredients were quality. Dessert menu was a bit limited with only 4 options. We had the deconstructed cheesecake, which was tasty, but was a bit small and was mostly fruit. 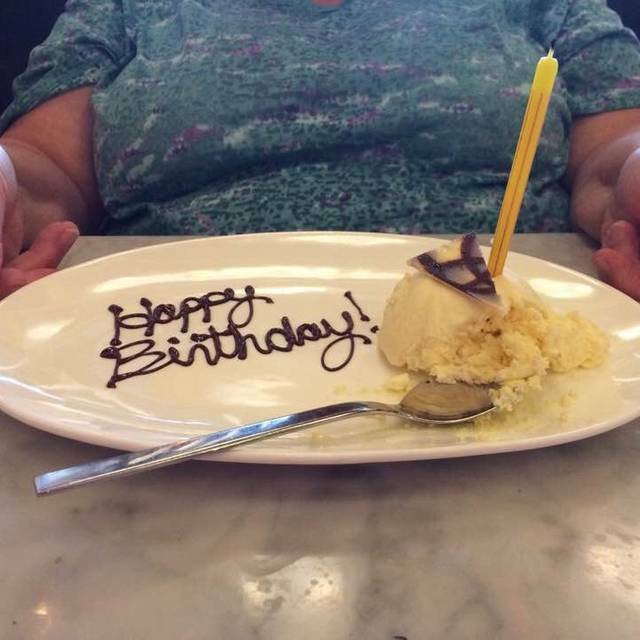 Would probably skip dessert next time. Coffee and tea were both good. Didn't get charged for water thankfully, but had expected it from the menu. Service was very good. Waiter was attentive, and accommodating. Came by multiple times to see how we were doing and if we needed anything else. Overall a good experience, but probably would not go back for dinner due to the noise. Made a reservation for a high top table at 8:15. The table I had reserved wasn't ready. Defeated the purpose of making a reservation. 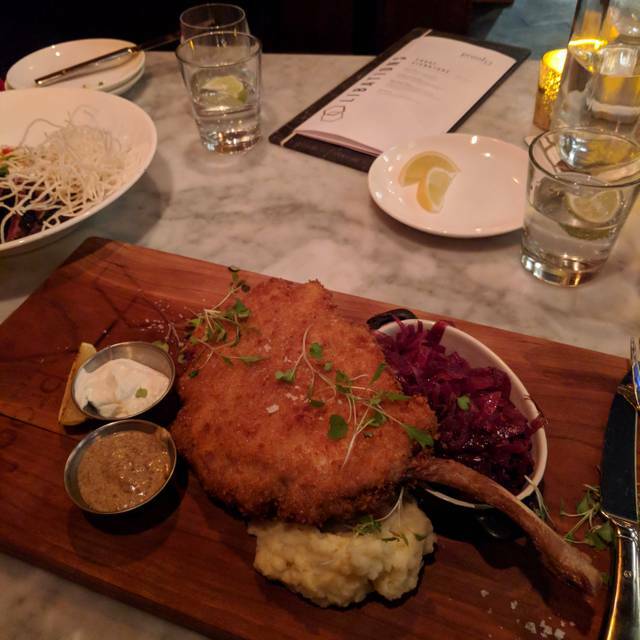 I went to Proof for Valentine's Day dinner with my fiancee and had an excellent evening there! 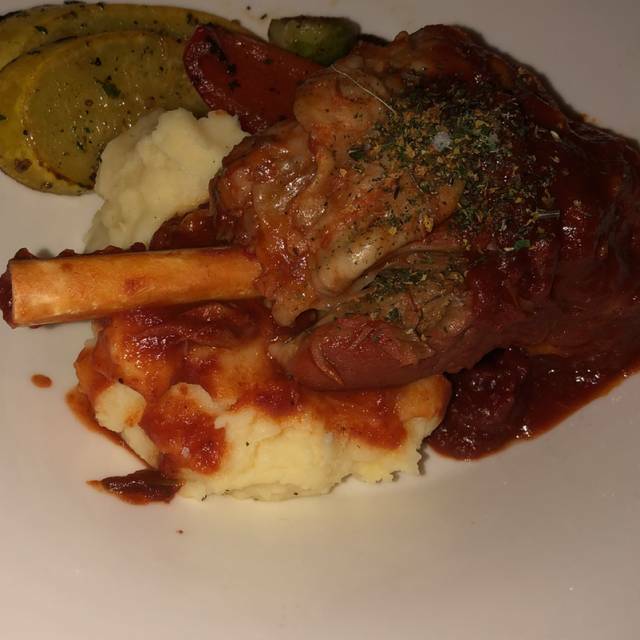 The food was absolutely delicious and reasonably priced for a more upscale restaurant. Because it was busy we did find the service a bit slow, but it didn't dampen our overall experience. I have nothing bad to say about this place. The staff were amazing, the food and drinks were amazing and the ambiance inside was fantastic. I thought the menu was pretty diverse and interesting as well and can’t wait to go back and try more food. I think I’ve found my favourite go-to place. Brunch was lovely and we especially enjoyed the $5 Cesars. We felt a bit of a delay off the start getting our drinks and taking our orders but the food came out right away. Likely our fault as we were a little late for our reservation. Great experience and would recommend! Food, atmosphere and value are spot on. Loved our Sunday brunch experience. Daniel the waiter was super attentive. Jazz vocalist was fabulous. Food came hot and plentiful. Loved the macaroons at the end of meal. Well done everyone! It was an amazing experience. We really enjoyed our dinner. 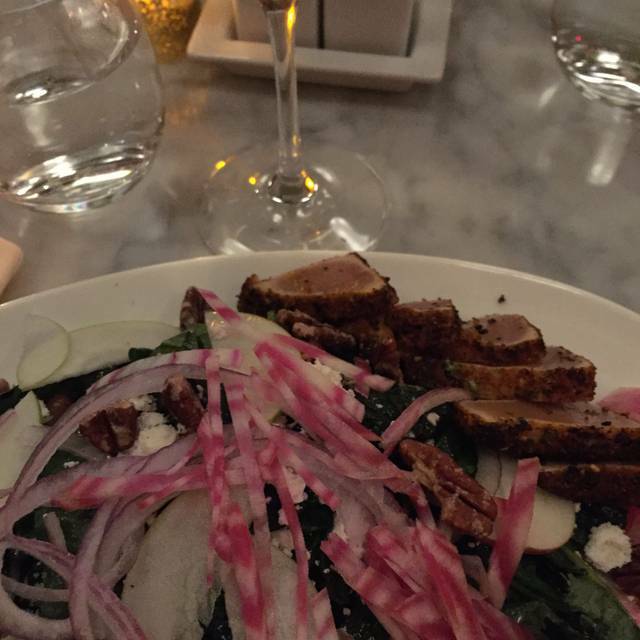 The food was delicious and the service was excellent. Our waiter was really slow, I wished I knew my chicken bowl dinner was going to be all served cold, even the chicken was grilled but was cold, the mushroom ravioli, was a big surprise for my guest for there was only 6 ravioli on this big plate , just an FYI, if you plan to serve Polish Vodka to a brush of Polish girls make sure you place the Vodka bottle in the freezer, not serve your guess wash Luksusowa Vodka. Not a really great dinner to celebrate my birthday. The desert was the best part , although I finished my dessert before my cappuccino arrived.